Home Archive by category "2015 Season"
Featuring distinguished musicians from the Sydney Symphony Orchestra and Australian Opera and Ballet Orchestra. 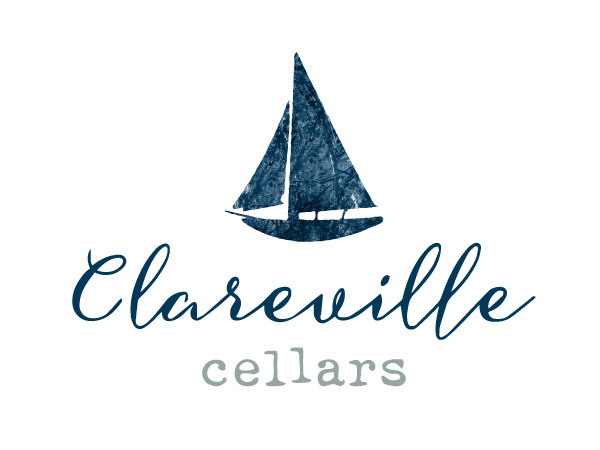 Classic Australian Children’s stories will be narrated and set to exquisite classical music by Francis Poulenc. This is an introductory concert followed by tea, scones and chatter…. Children of all ages are most welcome. Sonata for Brass Francis Poulenc alongside Classic Australian Poetry for children. 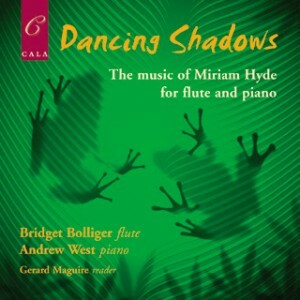 the music for flute and piano by the Australian composer Miriam Hyde. As a mother, musician, poet and music educator Miriam Hyde has left her own individual mark in Australian music history. Many composers have been inspired by the written word and Hyde’s music is indeed as descriptive as Lieder, a poetic reflection of her life, extremely detailed, expressive and masterfully crafted. I’m proud to bring to light this astonishingly beautiful music alongside one of the UK’s finest pianists Andrew West. Complementing this program will also be music by JS Bach, Aaron Copland, and Franz Schubert for solo piano. 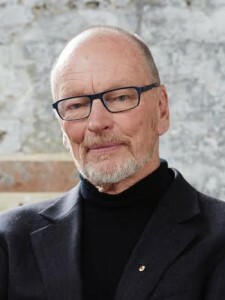 Iconic Australian actor John Bell in celebration of his 75th birthday and to whom the Townsville born composer Robert Keane has dedicated his new work “Music for John Bell” – Five Shakespearian Portraits for Wind Quintet and Actor. 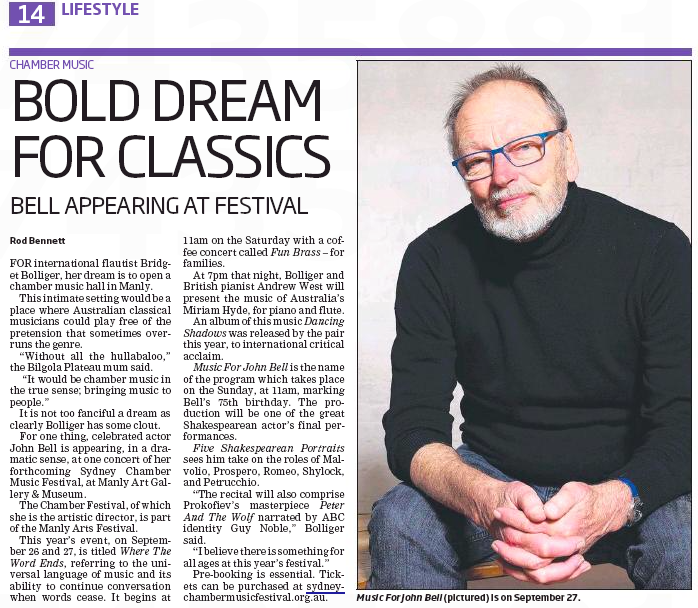 This world première will feature John Bell himself alongside the New Sydney Wind Quintet. This concert will also include Mozart’s piano quintet in E flat Major K. 452 featuring Andrew West once again at the piano, as well as Sergei Prokofiev’s much loved masterpiece “Peter and the Wolf Suite” performed by the New Sydney Wind Quintet with a new updated script written by ABC personality and narrator Guy Noble. A Celebration for the 75th anniversary of John Bell. 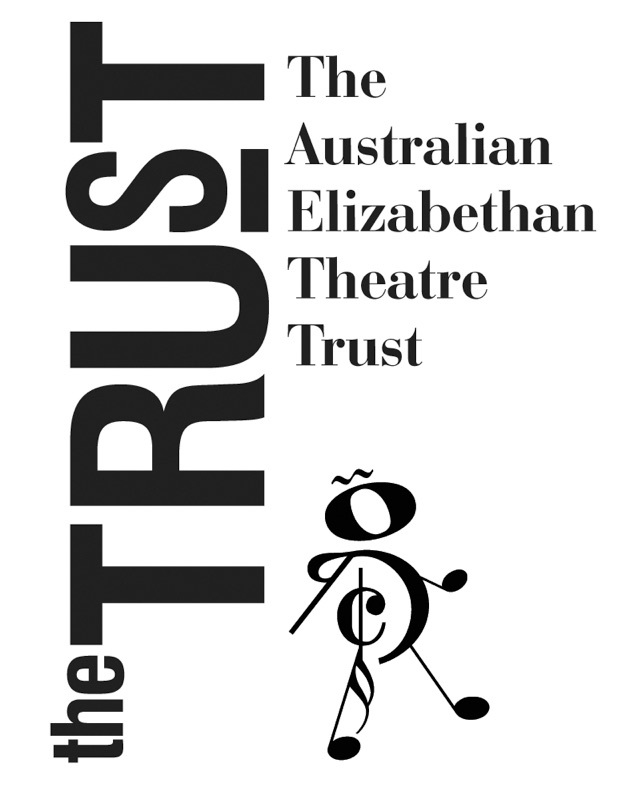 CLICK HERE for more information about our 2015 season from our Artistic Director. CLICK HERE to read more about the artists performing in our 2015 season. ‘The Evolution and Recording of Dancing Shadows’ – read the review HERE. John Bell is one of the nation’s most illustrious theatre personalities. Award-winning actor, acclaimed director, Bell has been a key figure in shaping the nation’s theatrical identity as we know it over the past 50 years. In 1990, Bell took on an even greater challenge, founding The Bell Shakespeare Company. Since then, his productions as director have included Hamlet, Romeo And Juliet, The Taming Of The Shrew, Richard 3, Pericles, Henry 4, Henry 5, Julius Caesar, Antony And Cleopatra, The Comedy Of Errors, Wars Of The Roses, Measure For Measure, Macbeth and As You Like It, as well as Goldoni’s The Servant Of Two Masters, Gogol’s TheGovernment Inspector and Ben Jonson’s The Alchemist. Meanwhile his roles as an actor for Bell Shakespeare have included Hamlet, Shylock, Henry V, Richard III, Macbeth, Malvolio, Berowne, Petruchio, Leontes, Coriolanus, Prospero, King Lear and Titus Andronicus. 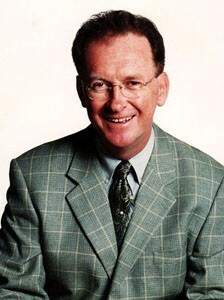 Robert Keane, pianist, composer and conductor, was born in Townsville and completed his schooling in Sydney where, in 1965, he took second place in New South Wales for piano and theory. He won a scholarship to study piano with Alexander Sverjensky at the NSW Conservatorium, and later with Nancy Weir at the Queensland Conservatorium, where he graduated in both piano and composition. He studied, as a postgraduate student, at the Guildhall School of Music, London and the Sibelius Academy, Helsinki and completed a Masters Degree in composition at University of London. His composition teachers include Edmund Rubbra, Einojuhani Rautavaarra, and Benjamin Britten. He was awarded a PhD from the University of London for his thesis about the complete solo-songs of Finnish composer Jean Sibelius. 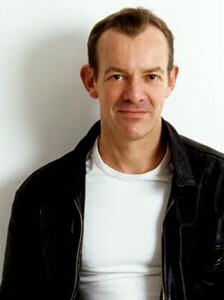 Keane has written many scores for the theatre, including Dance North’s A Moon of Our Own, and Tropic Line’s Lucky Me!, based on the life of Gladys Moncrieff. He was the first Musical Director of both the Queensland Theatre Company and the Queensland Theatre Orchestra. He has toured regularly in UK, Europe, Australia & USA as accompanist and associate artist. Australian Artists he has worked with include Johnny O’Keefe, Oscar-winner Geoffrey Rush, Geraldine Turner, Judi Connelli, Barry Otto, Julie Anthony, Graeme Connors, Jill Perryman, Bille Brown, Carol Burns and others. In 1994 he established the music publishing company, Wits’ End Music. Many of his new “Popular”- style works are on the ANZCA and AMEB syllabuses, and are recorded on CD. In 1995, Keane wrote the official music for the Waltzing Matilda Centenary Celebrations and in 2005 was appointed the writer of Aural Studies for the AMEB’s new MusicCraft syllabus. Andrew West has developed partnerships with many of Britain’s leading singers and instrumentalists. He appears with Emma Bell, Florian Boesch, Lesley Garrett, James Gilchrist, Emma Johnson, Robert Murray, Mark Padmore, Christopher Purves, Hilary Summers and Roderick Williams. His longstanding partnership with flautist Emily Beynon has led to recordings for Hyperion and the BBC, and recitals at Wigmore Hall, the Amsterdam Concertgebouw, and the Edinburgh International Festival. Recent performances include the world premiere of Harrison Birtwistle’s Songs from the Same Earth at the Aldeburgh Festival, contemporary recitals at the Vienna Konzerthaus and Nuremberg Festival (of which he is one of the artistic directors) and staged performances of Schubert’s Winterreise at the Queen Elizabeth Hall and Lincoln Center, New York. Mr West has worked with violinist Sarah Chang in Britain and Ireland, and performed with cellist Jean-Guihen Queyras throughout Europe. A CD released by his piano quartet, Touchwood, of music by Chausson and Saint-Saëns, was selected as Recording of the Month by the Daily Telegraph. As a duo pianist he has appeared at the City of London and Cheltenham Festivals with pianist Cedric Tiberghien. For the Michael Clark Dance Company he performed the two-piano version of The Rite of Spring with Philip Moore, firstly at the Barbican and then on tour in Paris, Seoul and Lincoln Center, New York. 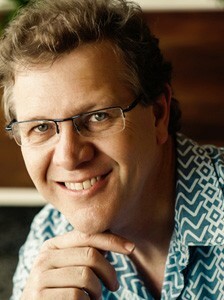 Andrew West won second prize at the Geneva International Piano Competition in 1990. He has made solo tours of South Africa, South America and the United States, and given numerous solo recitals at the Purcell Room and Wigmore Hall. He performed the solo part in Messiaen’s Oiseaux Exotiques under Mark Wigglesworth at Snape Maltings. 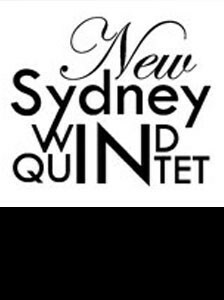 This year the New Sydney Wind Quintet celebrates it’s 10th anniversary. Established in 2004 by five Australian wind players of international acclaim and now recognised as the country’s leading wind quintet, NSWQ performs throughout Australia and Asia, making regular appearances for the Australian Broadcasting Corporation and Musica Viva Australia. The players teach at the Sydney Conservatorium of Music and are members of the Sydney Symphony Orchestra and Australian Opera and Ballet Orchestra among others, and have held major positions in European and American orchestras. 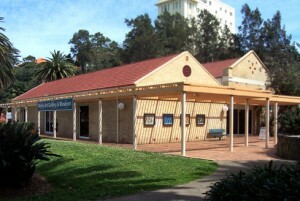 In 2010, the NSWQ took up a residency for one year at the New England Conservatorium of Music in Armidale, providing concerts, masterclasses and workshops in five towns in the New England region and continues touring around the country to inspire and enchant it’s audience both young and old. The NSWQ is committed to advocating Australian music for wind quintet: it made the first commercially-available recording of Ross Edwards’ Incantations (Maninyas III), released on CD as well as available for digital download through iTunes. In 2011 the NSWQ released it’s second CD recording – QUINTOPIA – with works by Ravel, Nielsen and Australian composers Percy Grainger and Lyle Chan also now available on iTunes. Most recently, in 2013, the NSWQ gave the world premiere of the newly commissioned ‘The Laughing Moon’ – 5 Bagatelles for wind quintet by Ross Edwards.